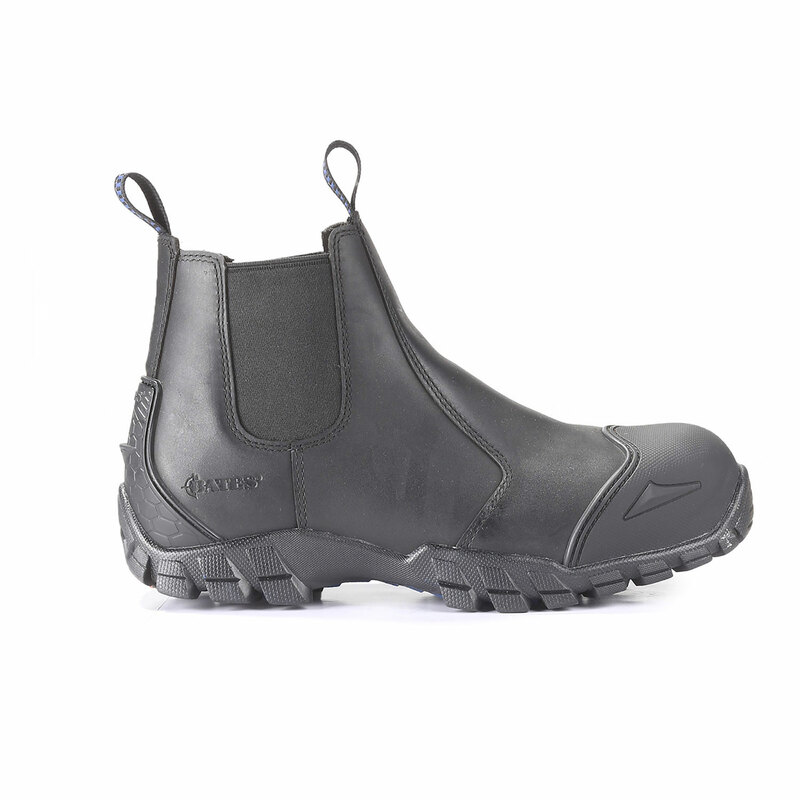 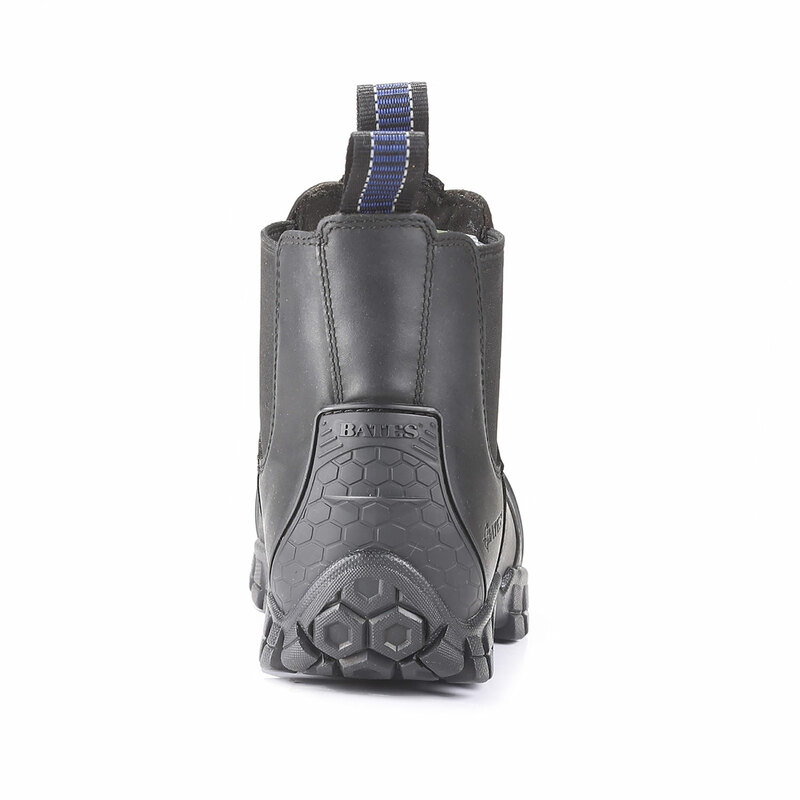 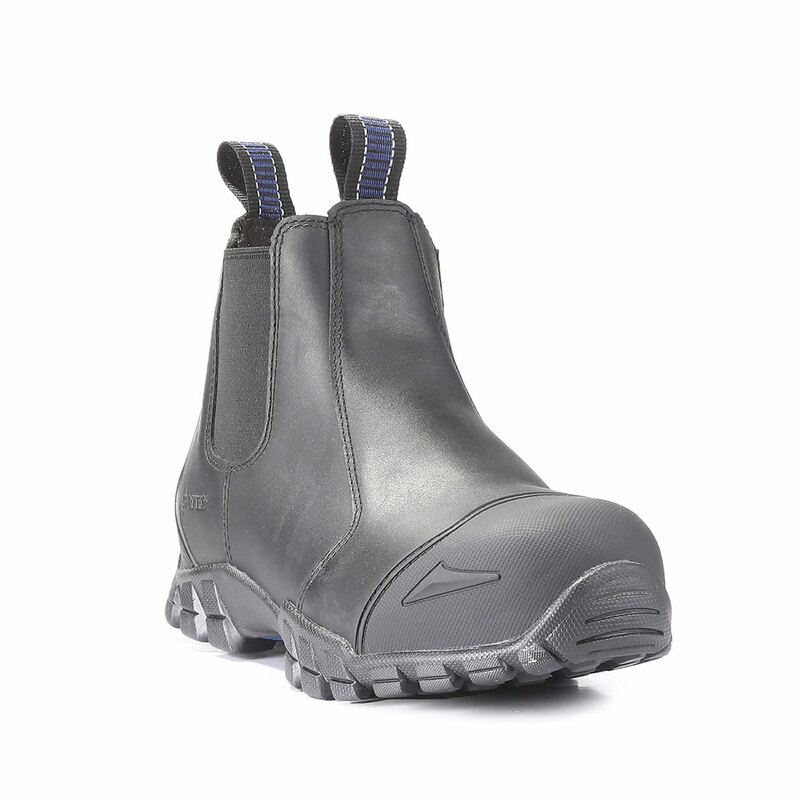 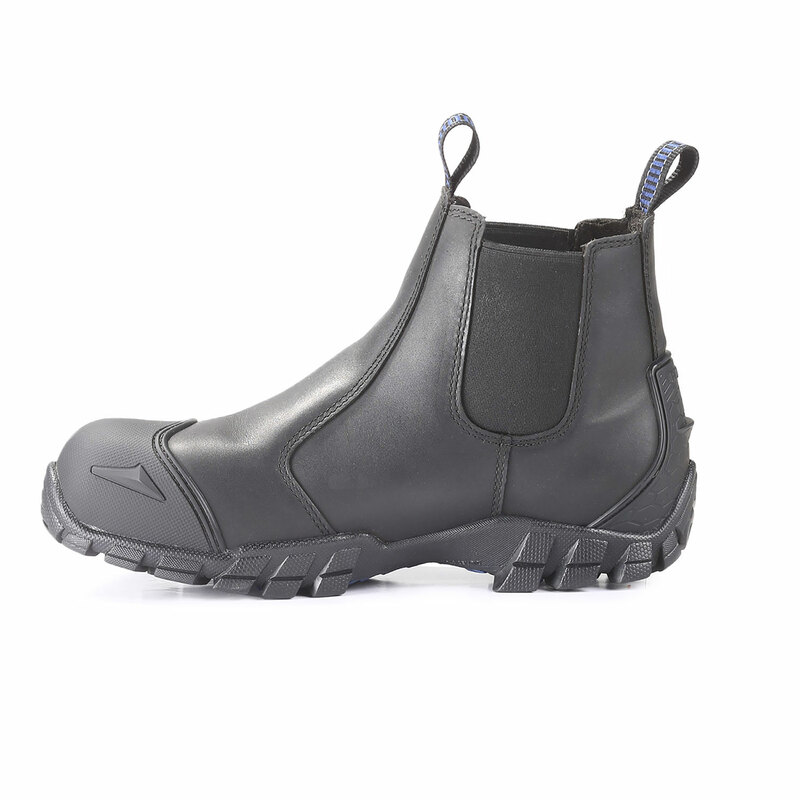 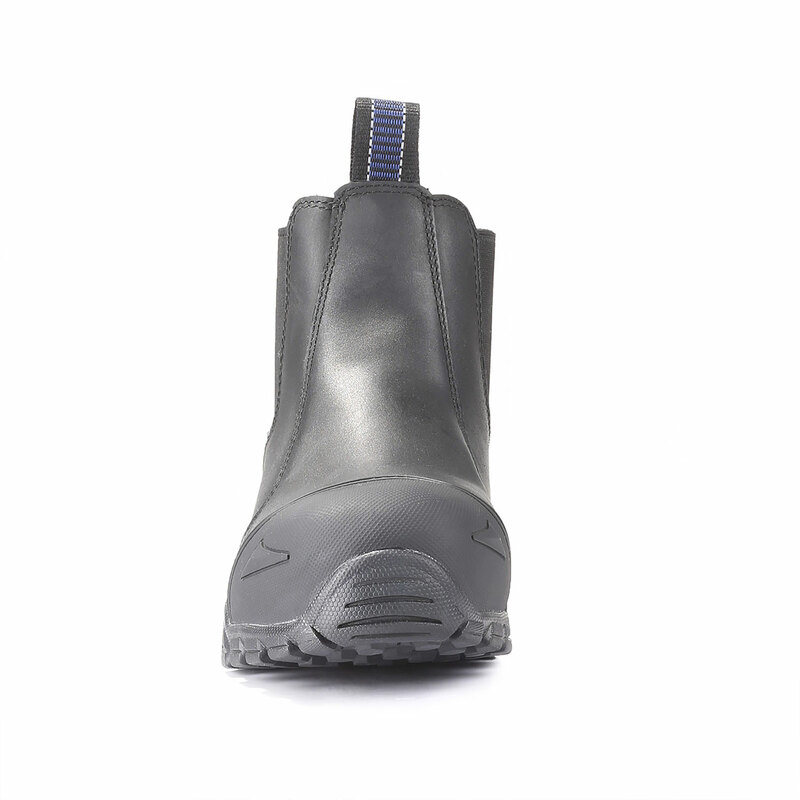 Bates’ Shock Chelsea Comp toe Boots feature pull-on straps and elastic side panels for quick on and off, perfect when you need to quickly change into your turnout gear. 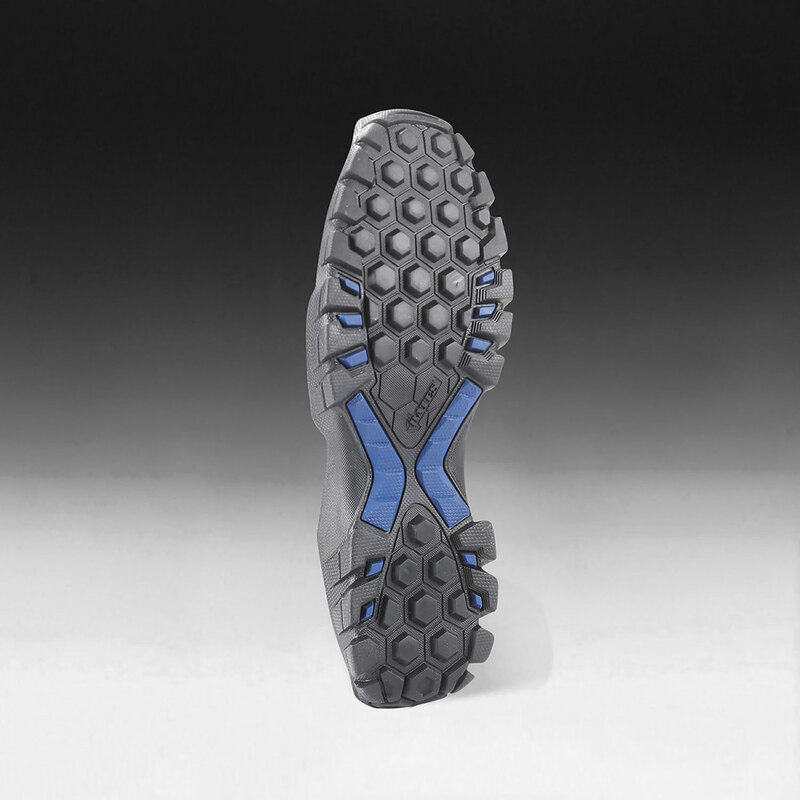 Composite toe meets or exceeds ASTM F2413-11 standards. 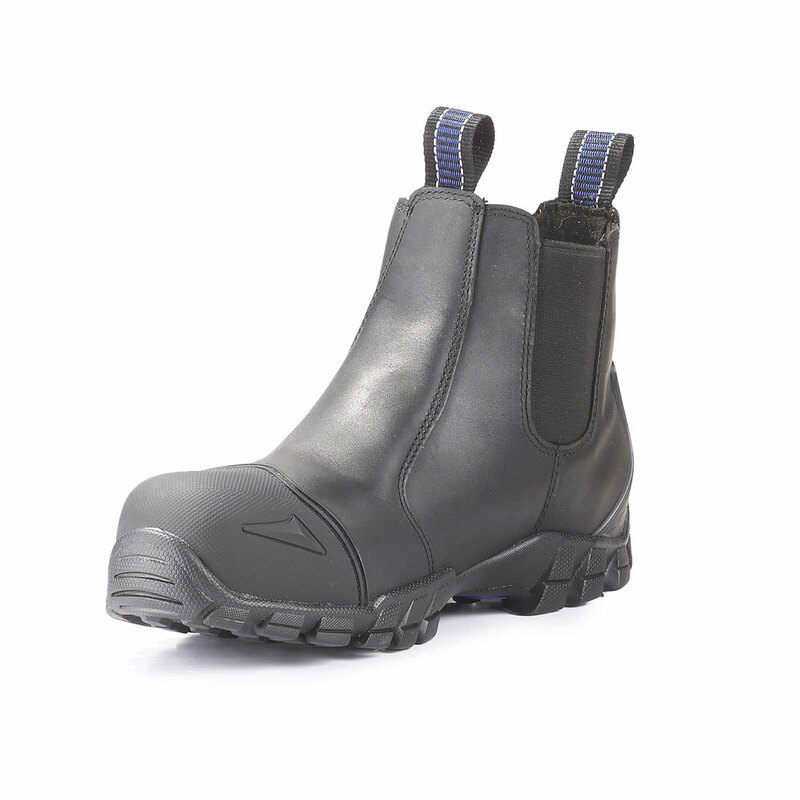 Composite safety toe construction is non-metallic, temperature resistant, electrical hazard protected, and lighter in weight than steel toe material.